Nibble sweet fruits. 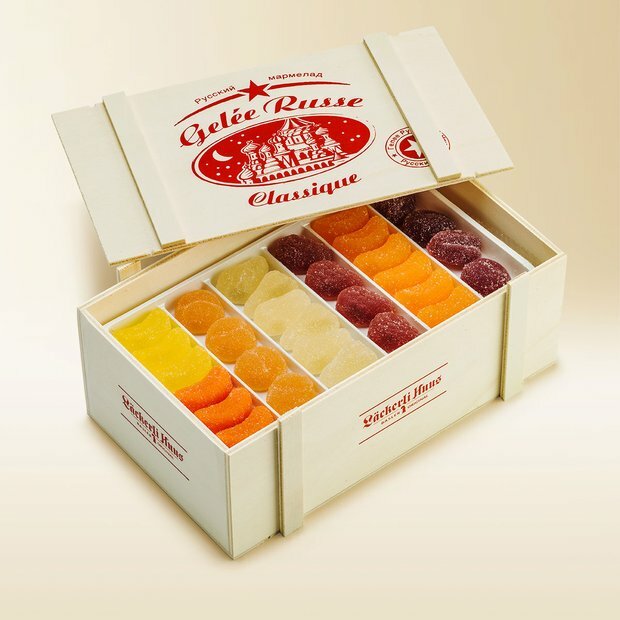 French confectioners were creating sumptuous Gelée Russe as along ago as the age of the great Czars. 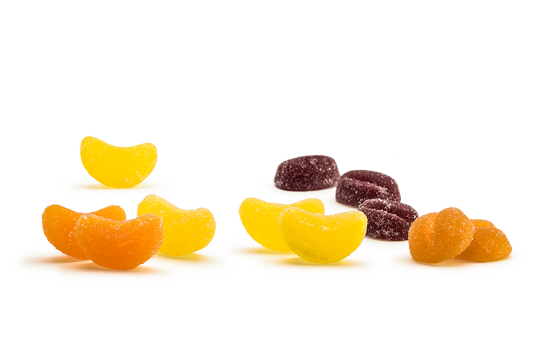 They contain real fruit juice and are suitable for vegans. 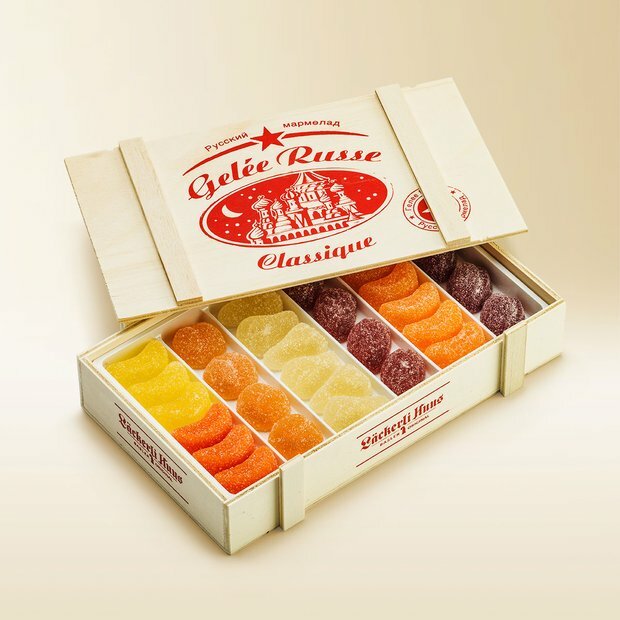 Läckerli Huus has honed their taste to perfection and given them a tender bite – for an unforgettable pleasure experience.